Known as the City of Lakes, Bhopal is the capital of the state of Madhya Pradesh & is situated on the site where the ancient town of Bhojapal once stood. Founded by Raja Bhoj, the city has many natural and artificial lakes and it is one of the greenest cities in the country. The landscape of Bhopal is dominated by the lakes. Among the most famous tourist places in Madhya Pradesh, the city is blessed with forests, beautiful hills and amazing landscapes all around. 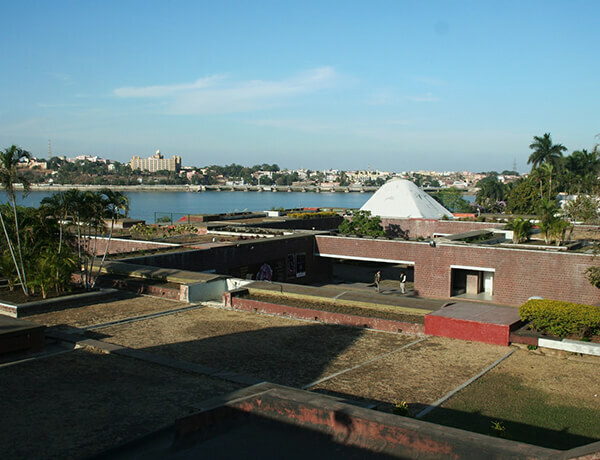 Bhopal has retained its old world charm despite industrialization with the old part of the city full of narrow alleyways and crammed markets while the new part of the city is better planned and is full of parks & gardens. It is a multi art centre without parallel in India housing a museum of the arts, an art gallery, a workshop for fine arts, a repertory theatre, indoor and outdoor auditoria, rehearsal room, and libraries of Indian poetry, classical and folk music. The Tribal Habitat, an open-air exhibition on Shyamla Hills provides a picture of the tribal cultures of India. It is a presentation of actual-size dwellings typical of contemporary tribal cultures in various states of India. 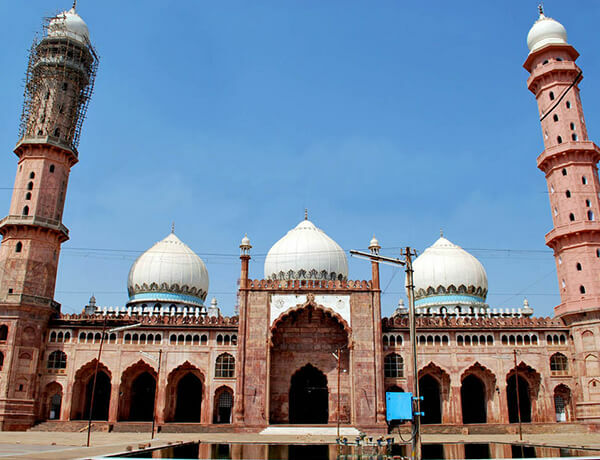 Said to be the largest mosque in the country, the building of this towering edifice was begun by Shah Jehan Begum (1868-1901) but was completed after her death. It a huge pink mosque with two massive white-domed minarets and three white domes over the main building. A three-day Ijtima congregation held here annually draws people from all over the country. 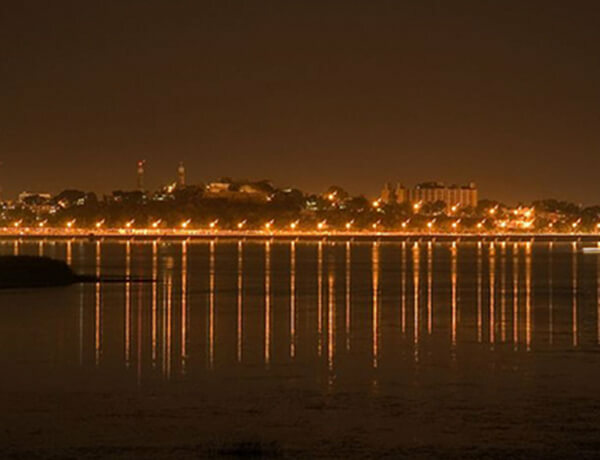 Bhopal is a mesmerizing fusion of picturesque beauty, old historic charm & contemporary urban planning. The earlier city Bhojpal was founded by Raja Bhoj in the 11th century, but the modern day city was established by an Afghan warrior, Dost Mohammed. His descendants further built Bhopal into the gorgeous city it is today. Bhopal is rightly famous for its lakes as it has two most stunning lakes. Van Vihar was declared as National Park on 26th January 1983. It covers an areas of 445.21 ha. Once a barren area, it has now been transformed in to an oasis of greenery. This is a unique zoo of the country, as the animals are kept here in near natural conditions. Country to the popular belief, animals are not captured from the forests for bringing them here. 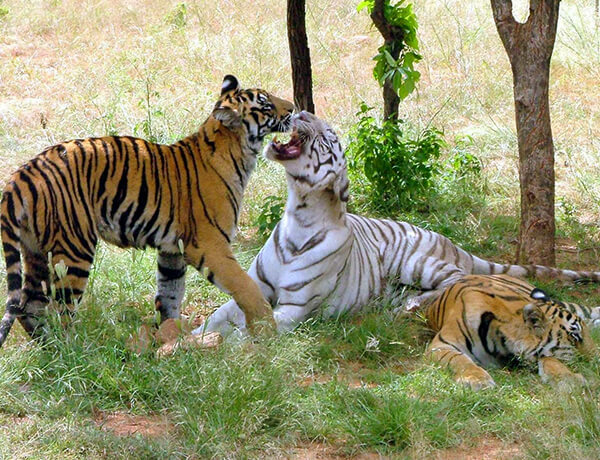 Most of the animals kept here are either orphaned animals brought here from all parts of Madhya Pradesh or those which have been exchanged with other zoos. 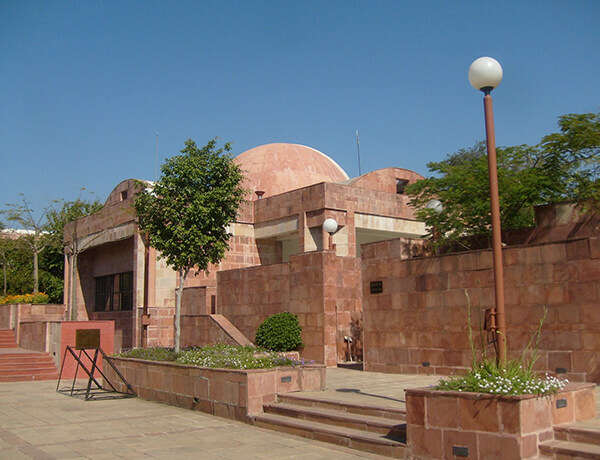 The Indira Gandhi Rashtriya Manav Sangrahalaya (National Museum of Mankind) is a unique Museum, on the Shamla Hills on the Upper Lake front. It is a postcolonial museum of communities rather than objects. 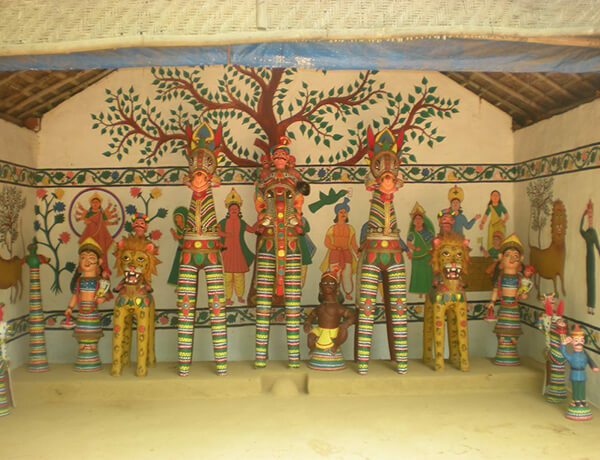 A road leading to Van Vihar branches off uphill to Manav Sangrahalaya – an anthropological institution housing a vast repertoire of tribal and folk arts from across India. Situated on the hill by the side of the Upper Lake, surprisingly an entire fishing village has been replicated towards the lakeside with a black, sleek snake boat from Kerala catching immediate attention. Even its shelter has been designed in an ethnic fashion. Most of it is now covered in wild grass medicinal plants used by the tribals in traditional system of medicine. 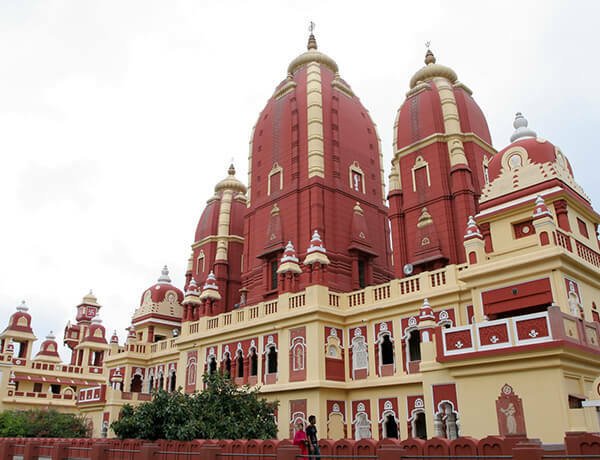 The Lakshmi Narayana Temple on the Arera Hills commands a panoramic view of Bhopal, and is also known as the Birla Temple because the Birlas, one of leading industrial families of India, have built it. The temple is built in honour of Lakshmi, the Hindu Goddess of Wealth, and her divine consort, Vishnu, the Preserver of the Universe, who is also known as Narayana. Apart from idols of Goddess Lakshmi and Narayana, the temple also has a resplendent idol of a reclining Shiva with his wife, Parvati. The collection dates back to the 12th century era of the Paramaras when art and culture flourished in the state. 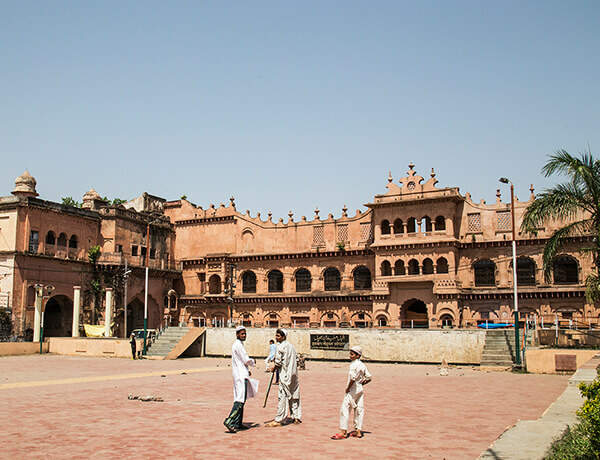 At the entrance of the Chowk area, in the centre of the city, lies Shaukat Mahal. The European styles of construction of the monument sets it apart from other predominantly Islamic architecture of the area. Situated in the banks of the magnificient Upper Lake, Gohar Mahal is one of the beautiful palaces in Bhopal. 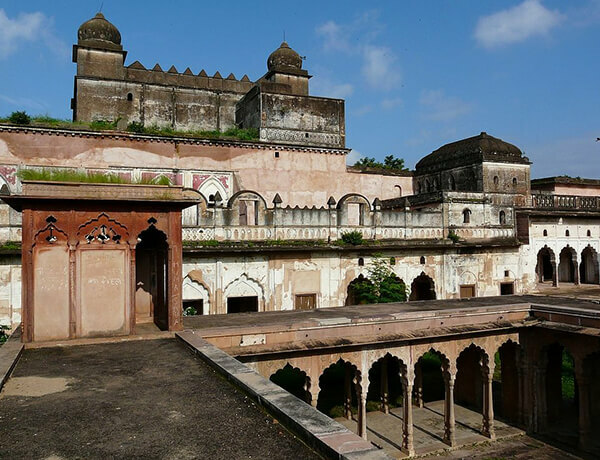 It is built by Gohar begum, who was the first woman ruler of Bhopal. Constructed in the year 1820, Gohar Mahal is an architectural marvel, which presents a perfect blend of Hindu and Mughal Architecture. Though the Palace has not been maintained properly, its arcades maintain the majestic look and the past glory. A splendid mansion of great historical importance, Gohar Mahal is in the path of renovation which will restore the original grandeur.